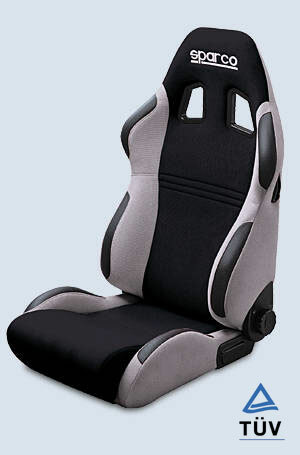 Add some saftey and style to the interior of your Subaru WRX or STI. Evokiller Carries Shift knobs by greddy, Sparco seats and steering wheels, harness bars and seat belt harnesses. Our assortment of interior prodcuts can give your Subaru WRX or STI a new look and keep you safe. Based on the Milano, the Torino brings you absolute comfort and vehicle control. The back rest can be reclined to the millimeter and features the exclusive QTS (quick tilt system) technology for rapid return to the upright position.